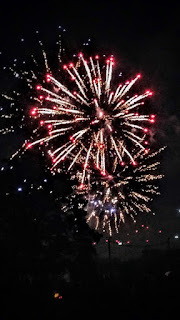 On Thursday, we celebrated Bastille Day by watching our town’s stunning display of fireworks. As people gathered at sunset, I had this warm, fuzzy feeling. Here we were, people of all colors, and by the looks of it, all faiths, assembling peacefully together to have a good time. Live and let live. 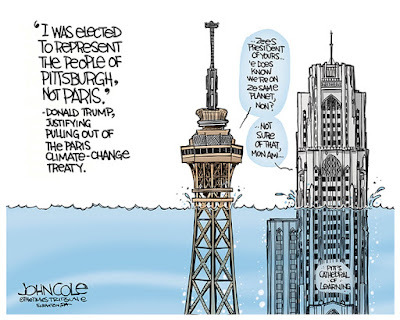 France and the U.S. have much in common (so much so that we love to debate the differences). 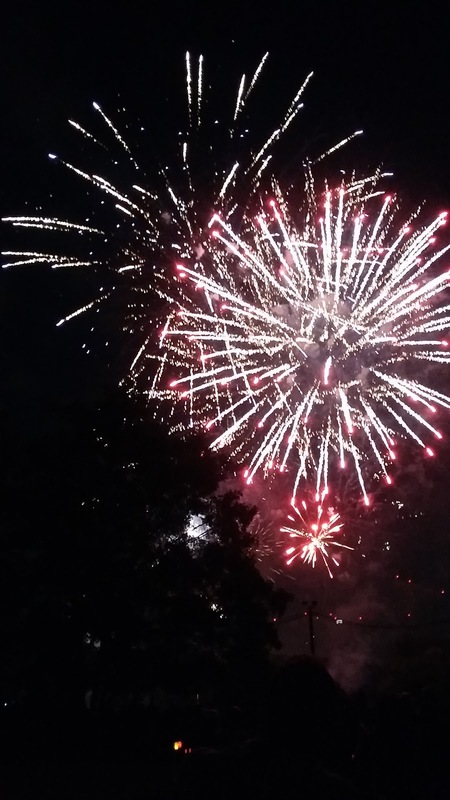 Our celebrations of independence from rule by monarchies are only 10 days apart. We both have republics, private ownership, democracy, capitalism, and a number of individual freedoms—though they might vary in degree or application. 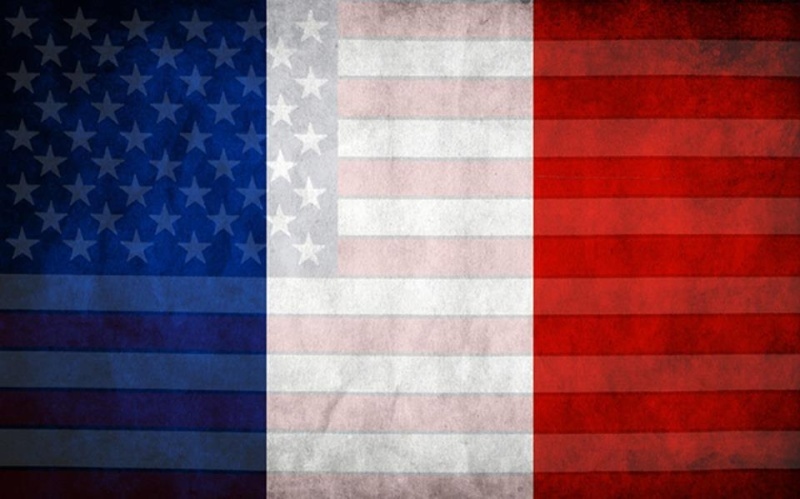 The U.S. has red, white, and blue, and France has blue, white, and red. 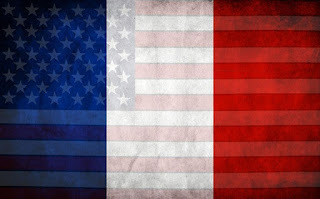 When I woke up on Friday to hear about the horrible attack in Nice, I thought again about another thing France and the U.S. have in common: the threat of terrorism. It’s hard to know how to respond. One of my U.S. blogger friends believes in counteracting random acts of terrorism with random acts of kindness. (Read her post here.) That beats giving into fear, which is exactly what the terrorists want. 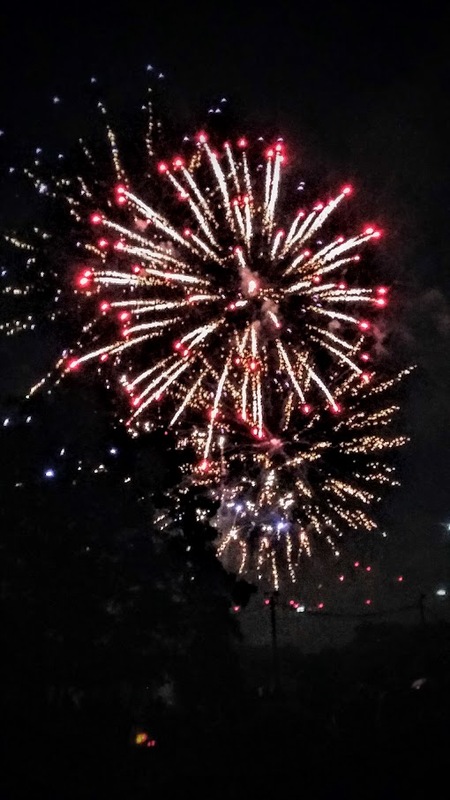 For now, I think I’ll respond by remembering those moments when we stood together in the park on July 14 in awe of the magic of fireworks, and in celebration of freedom. And remembering those people in Nice who never made it home from their night out.